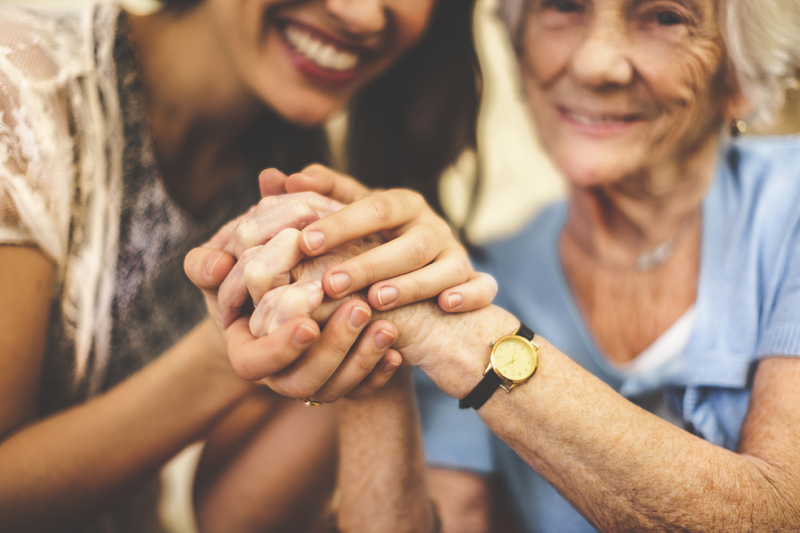 On February 6, the Supreme Court made an irresponsible and dangerous decision by decriminalizing assisted suicide and euthanasia. 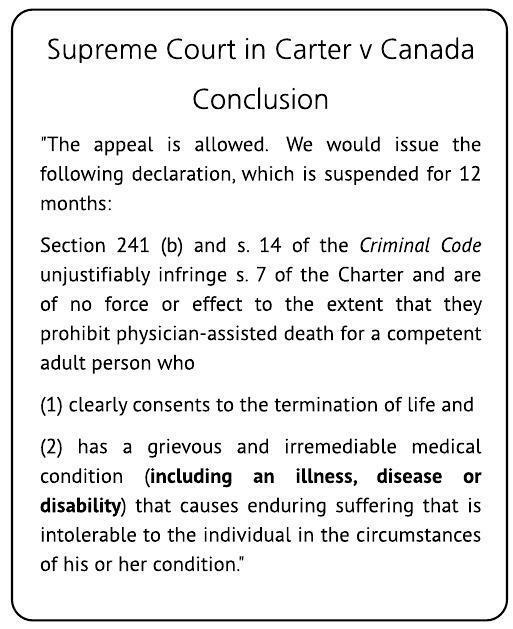 As you can see below, the Supreme Court’s decision would allow assisted suicide not just for those with a terminal illness, but for anyone with an illness, disease, or disability that is “grievous and irremediable”. This includes those with chronic pain, psychological suffering, and any kind of disability. The Supreme Court has claimed that people who are unable to commit suicide due to the progression of their disease or disability may choose to commit suicide early, while they are still able, and thus the laws prohibiting assisted suicide infringe on their right to life (section 7 of the Charter). 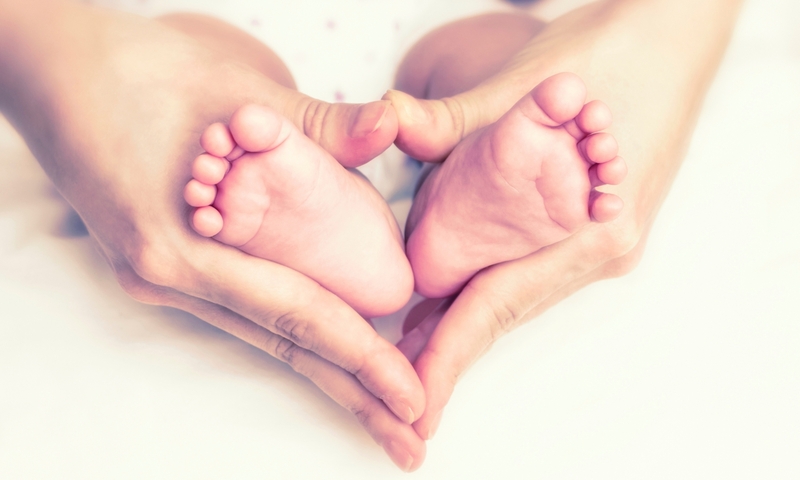 In making this claim, the Supreme Court has effectively created a “right to die” out of the right to life. Parliament now has the option of invoking the notwithstanding clause, a mechanism which gives them the power to override the Supreme Court’s interpretation of the Charter, and provides the government a temporary pause. Once the notwithstanding clause has been invoked, a Royal Commission can be formed to thoroughly investigate the impact that this ruling would have on Canadians. We need to protect people with disabilities, elders who live with abuse, depressed and suicidal people, and all others who will be impacted. It is not safe to enable one person to be involved with killing another person. Letter-writing is an effective way to reach those in Parliament who will be responding to this ruling soon: Prime Minister Stephen Harper, Justice Minister Peter MacKay, and your local Member of Parliament. We urge you to take action and write a letter to each of these individuals today. Note that letters sent to any of these individuals do not require postage. To get started, have a look at the sample letter and talking points available on our website, or contact us for more information!